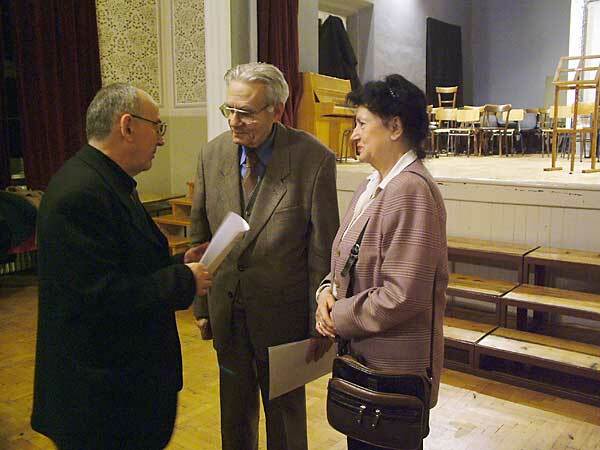 Director to Zemun Secondary School, Mr. Sava Jerković greeting guests, 2004. 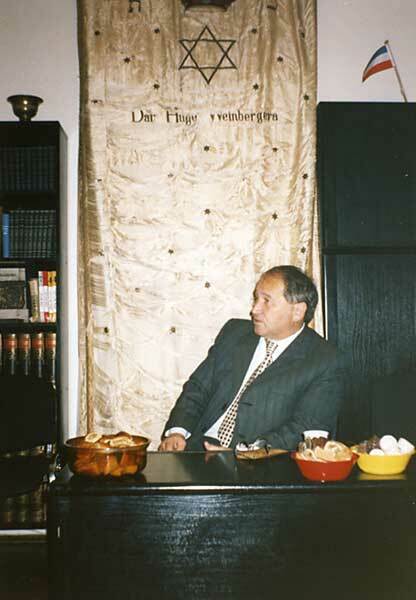 N.Fogel greeting guests, 2004. 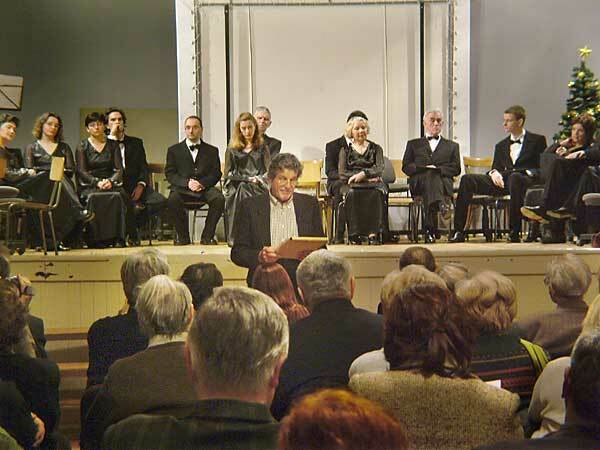 Dejan Čavić reads about T.Herzl, 2004 Students of «Kosta Manojlović» school, 2004. 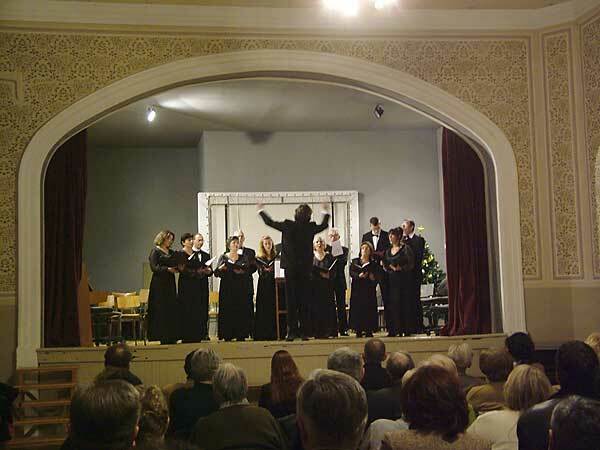 «Braća Baruh» chorus, 2004. 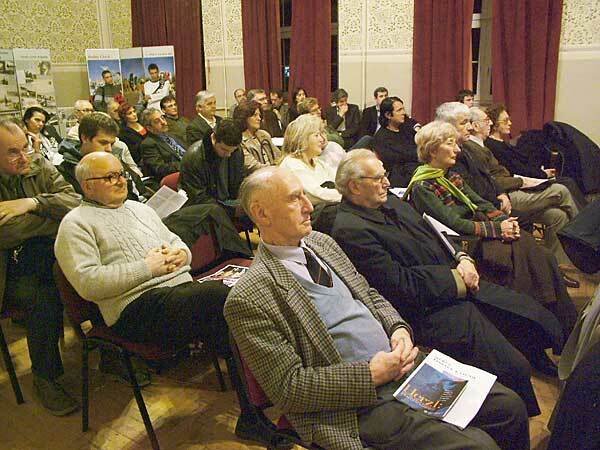 Guests at exhibition, 2004. 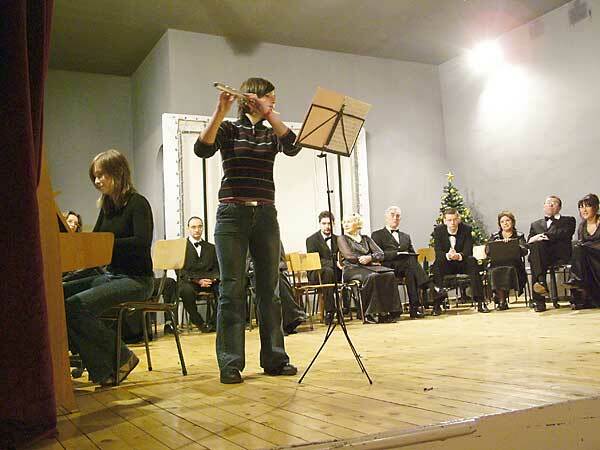 Students of «Kosta Manojlović» school, 2004. 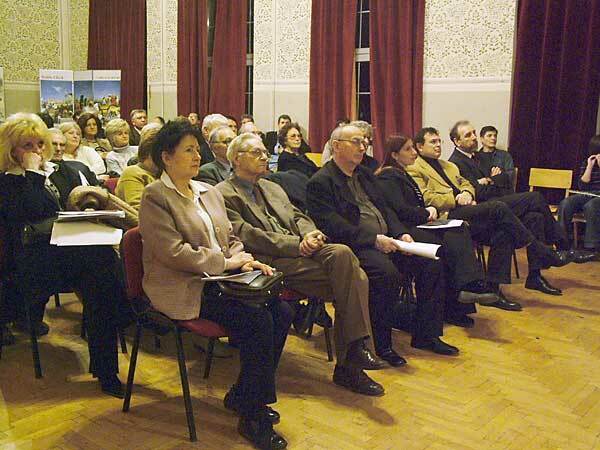 Guests at exhibition, 2004. 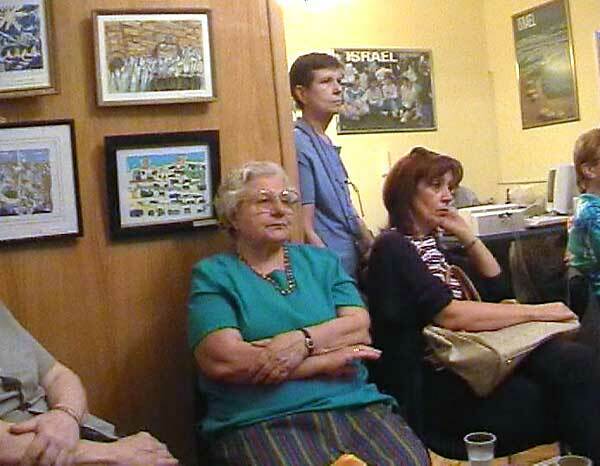 Guests at exhibition, 2004. President to Federation Mr. A. 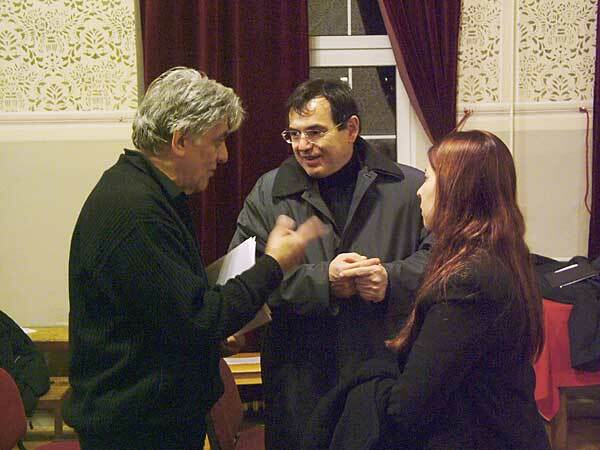 Singer talking to vice president of Zemun City Community Mr. Stojan Delić, 2004. 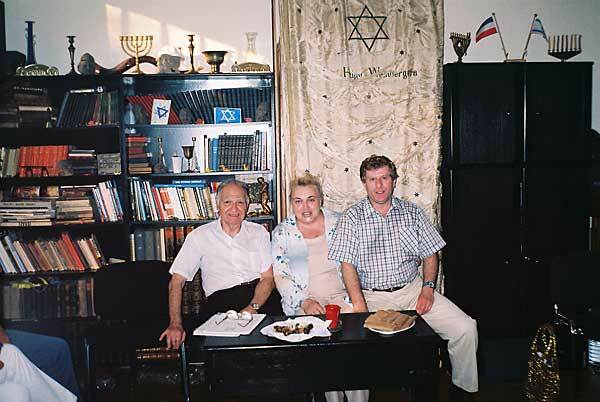 Đorđe Aćimović, Davor Salom and Second secretary to Israeli embassy Hadas Witenberg, 2004. 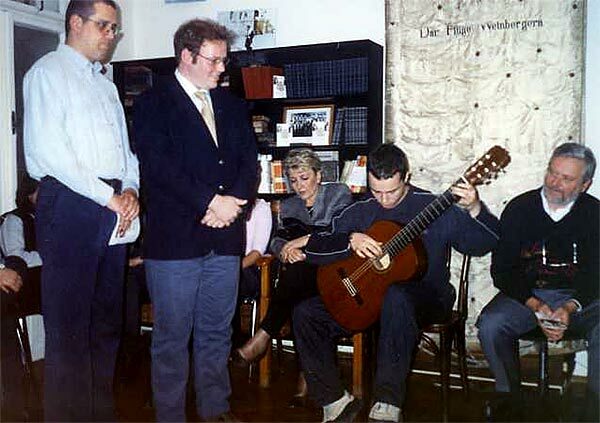 Opening of exhibition «Israel Today» by Lj.Paljić, 2001 Mr. Student of school of music „ Kosta Manojlović“ plays at the opening of exhibition of Lj. Paljić, 2001. 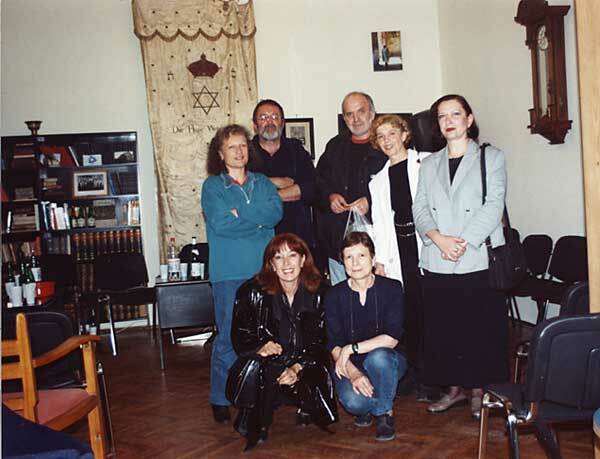 Branko Najhold series of lectures about Zemun Jews, 2000. 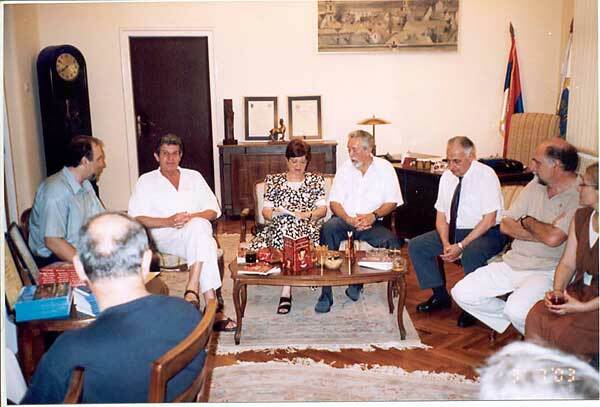 Petar Luković with members of JOZ, 2001. 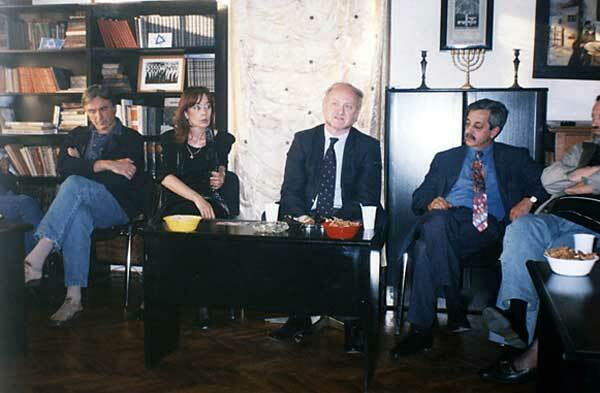 Petar Luković with members of JOZ, 2001. 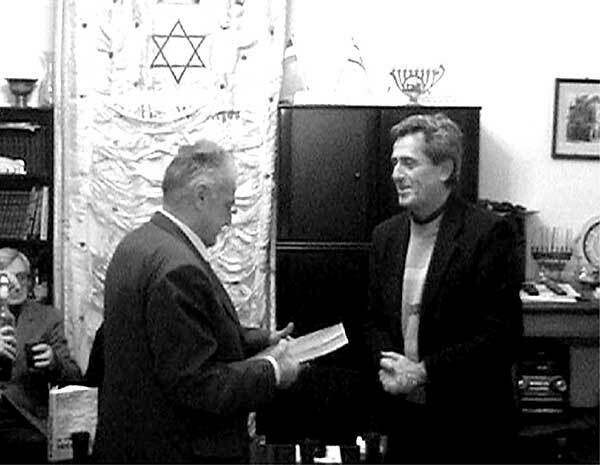 Prof. Žarko Korać visits JOZ, 2001. 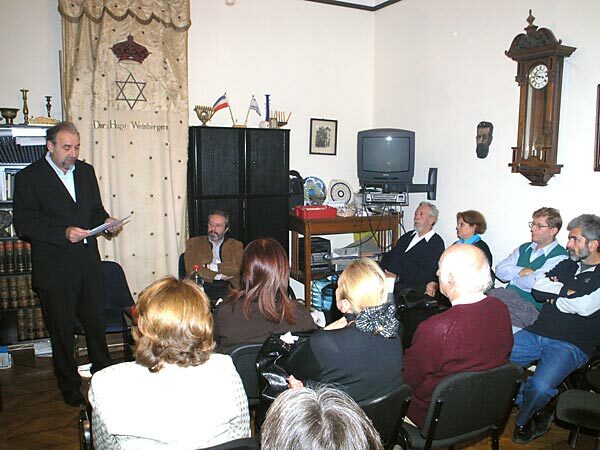 Prof. Zvonko Milanovski lecture about history of Jewish people, 2001. 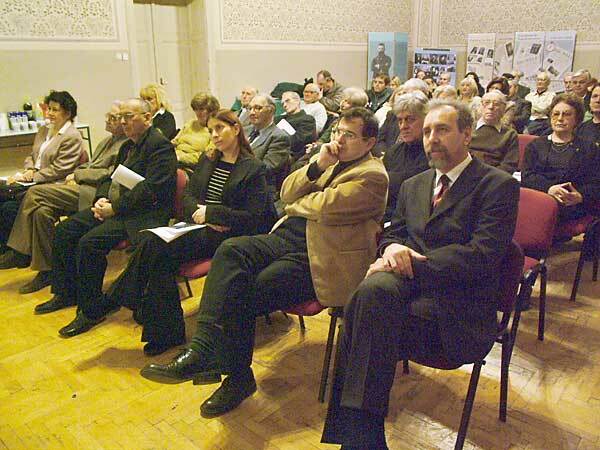 Dragoslav Andrić in JOZ, 2002. 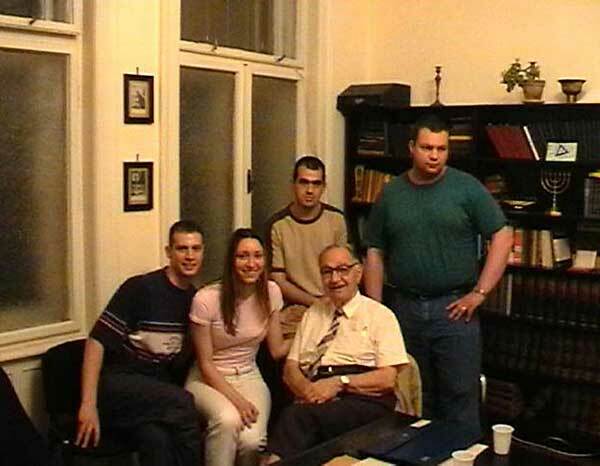 Aleksandar Fredi Mošić with JOZ youth, 2002. 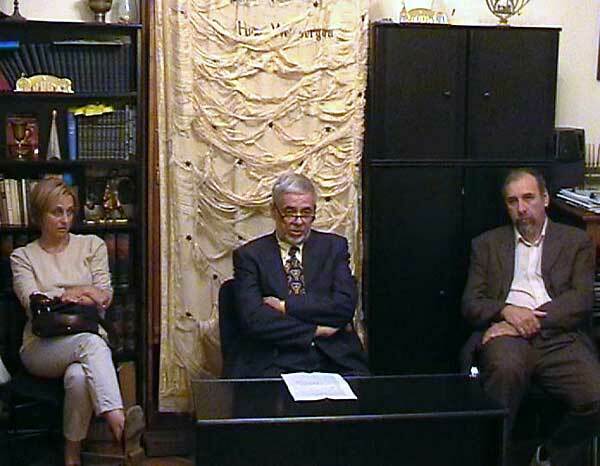 Aleksandar Mošić in JOZ, 2004. Ivan Klajn in JOZ, 2004. 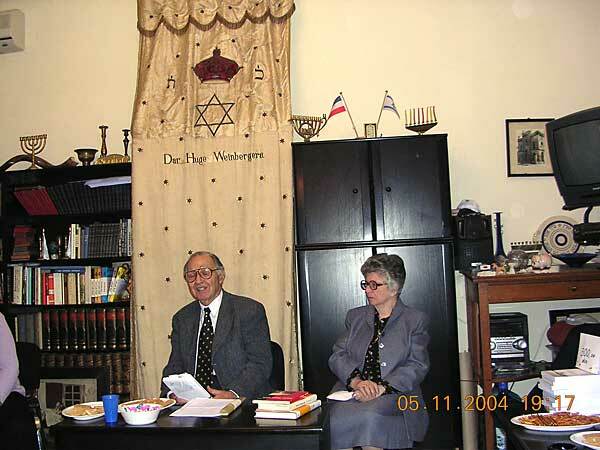 Days of European Jewish Culture. 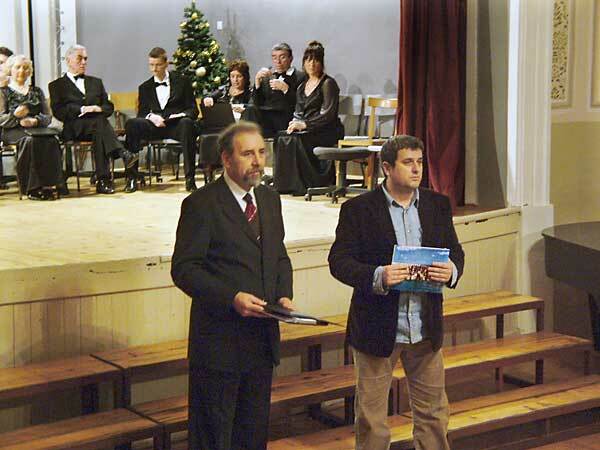 Academician Ivan Klajn in JOZ, 2004. 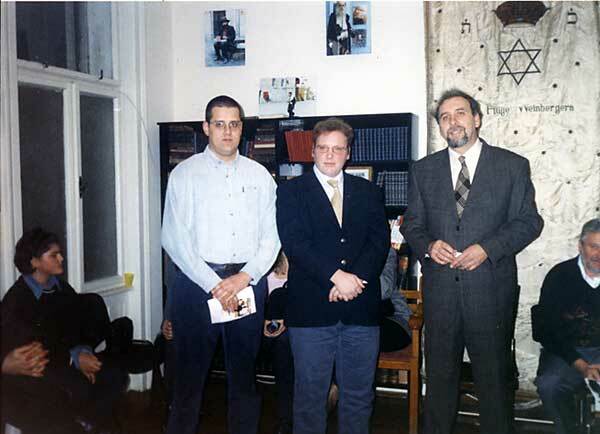 Days of European Jewish Culture. 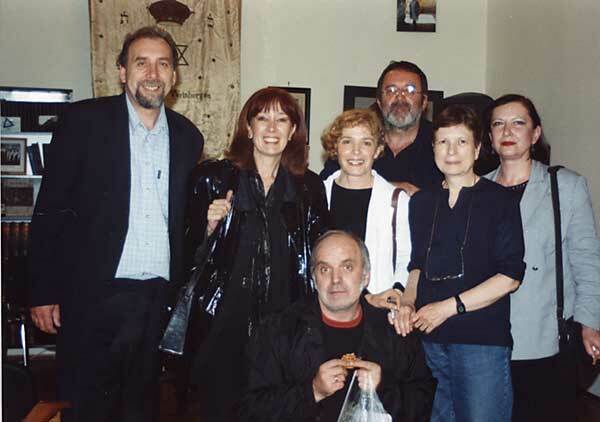 Evening with Mr. Nenad dukic, film critic, 2005. 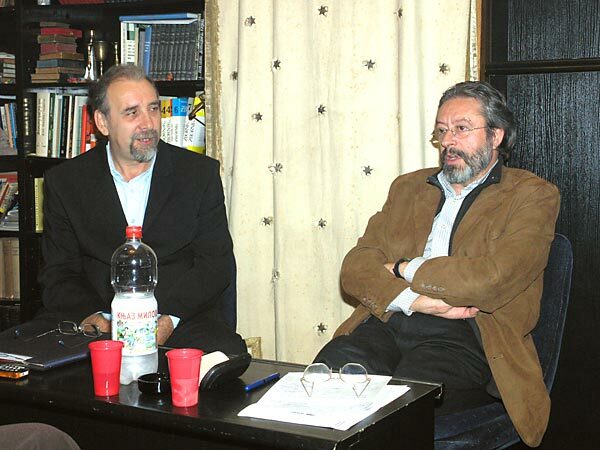 Evening with Mr. Nenad dukic, film critic, 2005. 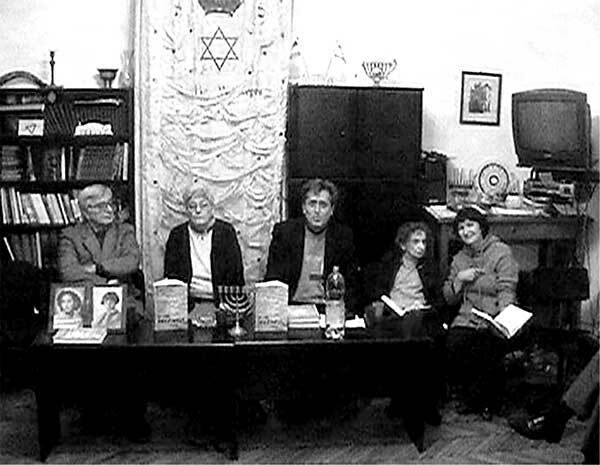 Promotion of book «Gallery under open skies», action for ransom of Synagogue, 2003. 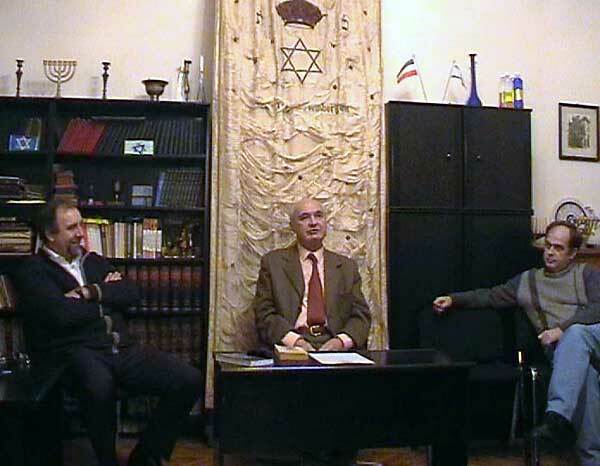 Promotion of book “The Return to the Response”, Milan Fogel, 2003. 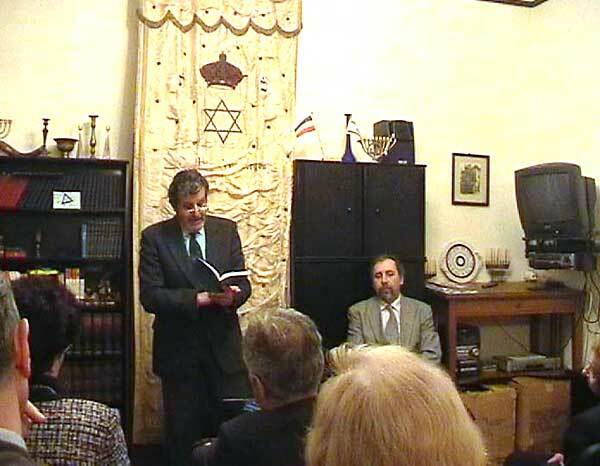 Promotion of book “The Return to the Response”, Milan Fogel, 2003. 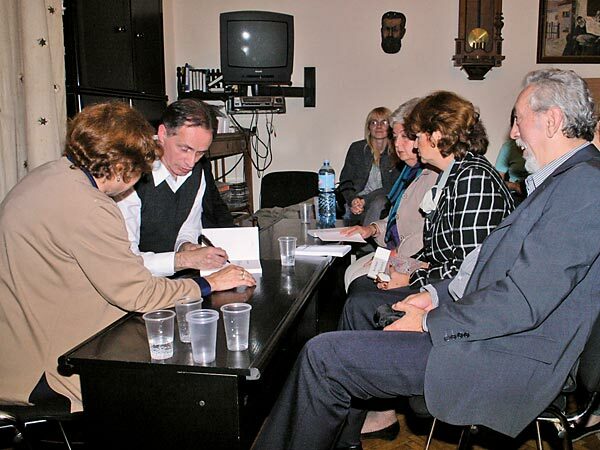 Promotion of book “The Return to the Response”, Milan Fogel, Hall of Zemun City Community, 2003. 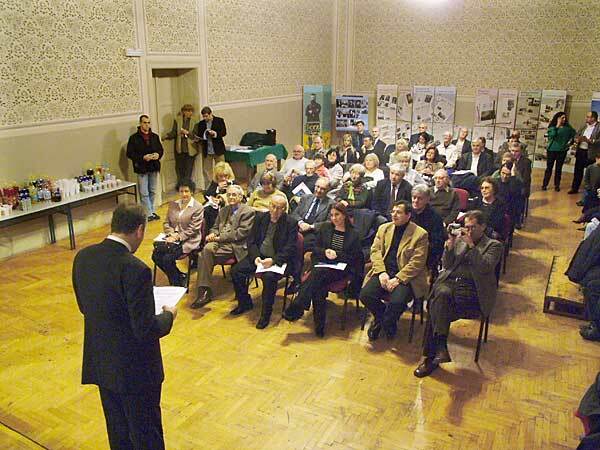 Promotion of book “The Return to the Response”, Milan Fogel, Hall of Zemun City Community, 2003. 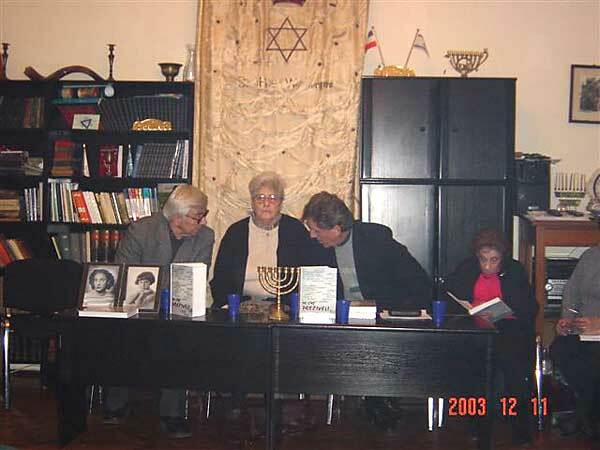 Promotion of book “The Return to the Response”, Milan Fogel, Hall of Zemun City Community, 2003. 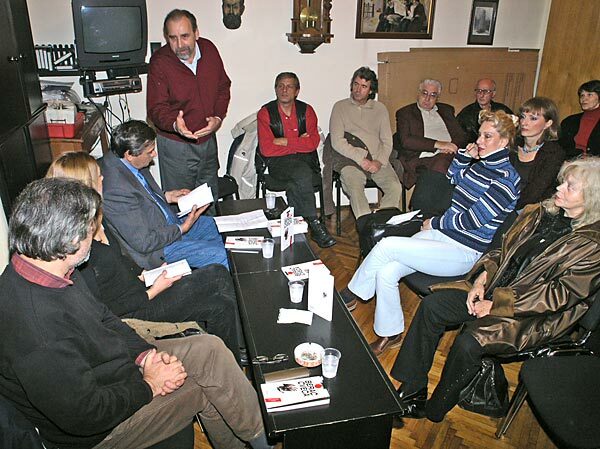 Promotion of book «We Survived», 2003. 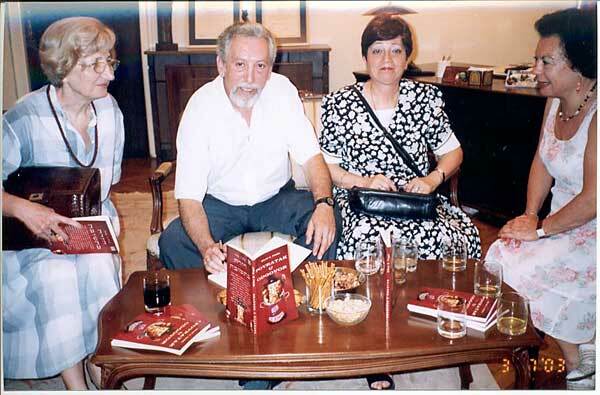 Promotion of book «We Survived», 2003. 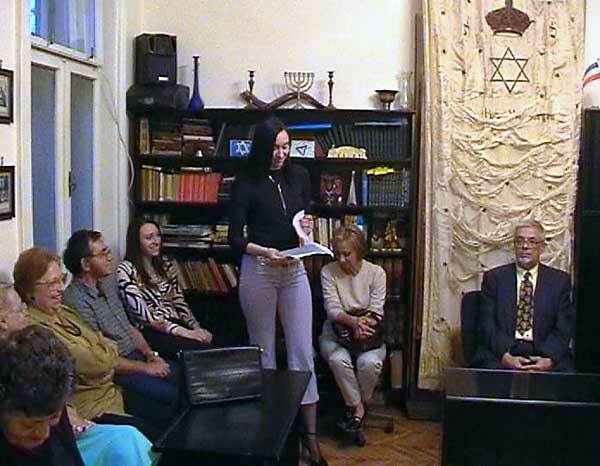 Promotion of book «We Survived», 2003. 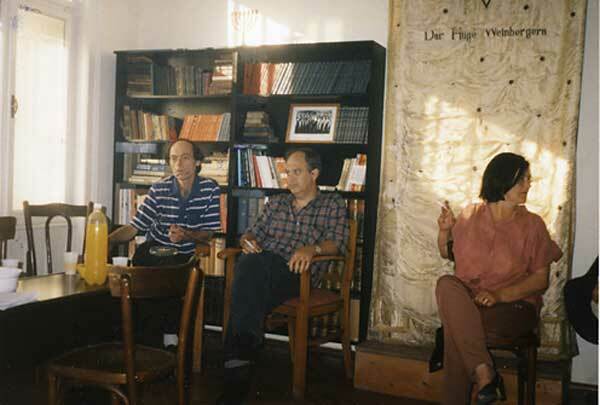 Evening of literature on the occasion of 3rd prize to M.Fogel for novel "Why" on Beyahad 2004. 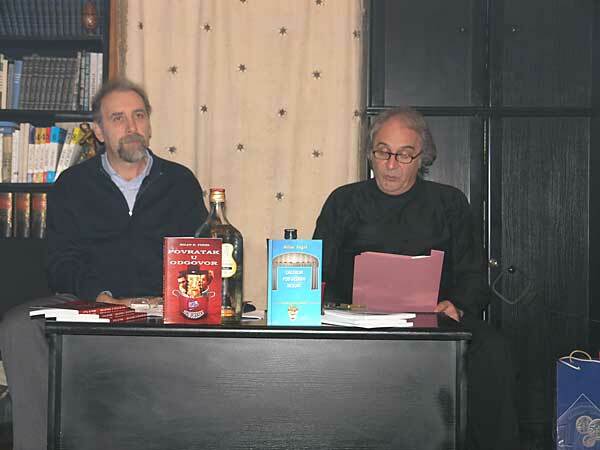 Goran Sultanović reads the awarded novel "Why", 2004. 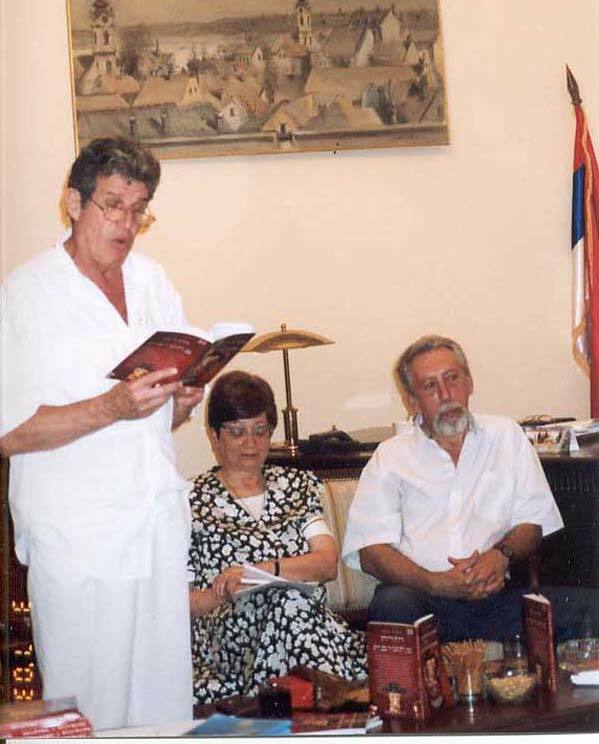 Promotion of book "Kladovo Transport", 2004. Evening with David Albahari. Author writing dedications on his new novel "Leeches" , 2005 Evening with David Albahari. 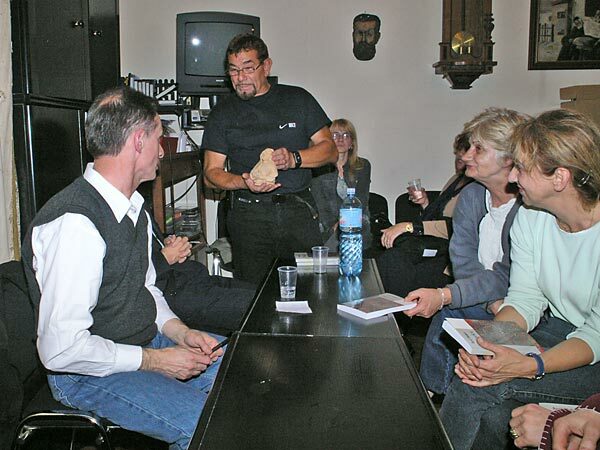 S. Djordjevic giving a present to the writer, work of our Art section, 2005. 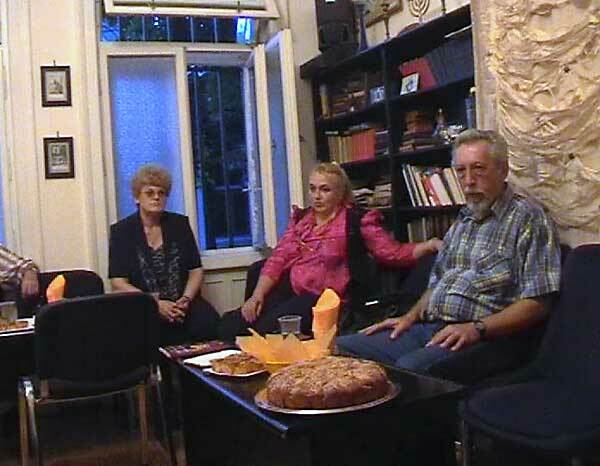 Poet evening with V. Brkovic, 2005.